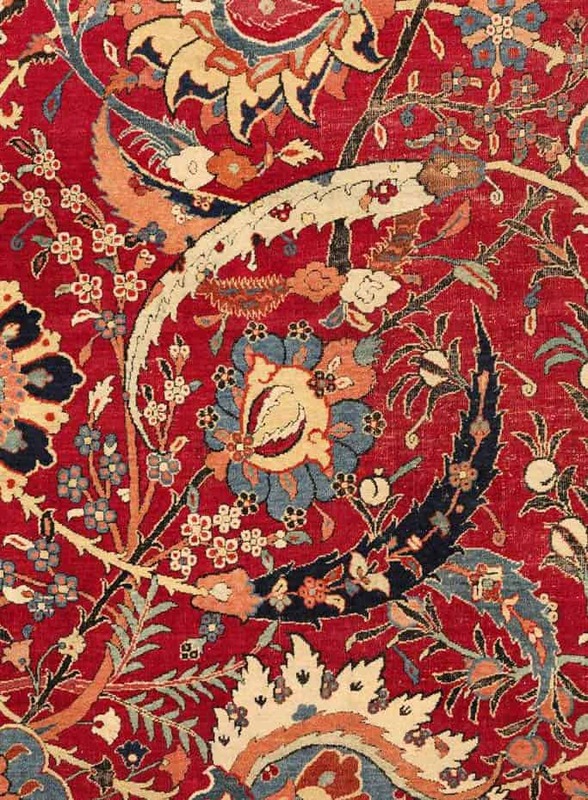 On 5 June 2013 Sotheby’s will offer Important Carpets from The Collection of William A. Clark in a dedicated auction in New York. This auction takes place on behalf of the Corcoran Gallery of Art to benefit future acquisitions. Sonny Berntsson, a prominent member of Gothenburgs Oriental Rug Society (AKREP), has dedicated much of his time to research on Anatolian rugs and kilims and has become an expert in idenfication of Anatolian rugs. In everyday life we often use objects, without reflecting about their history and occurrence in our environment. 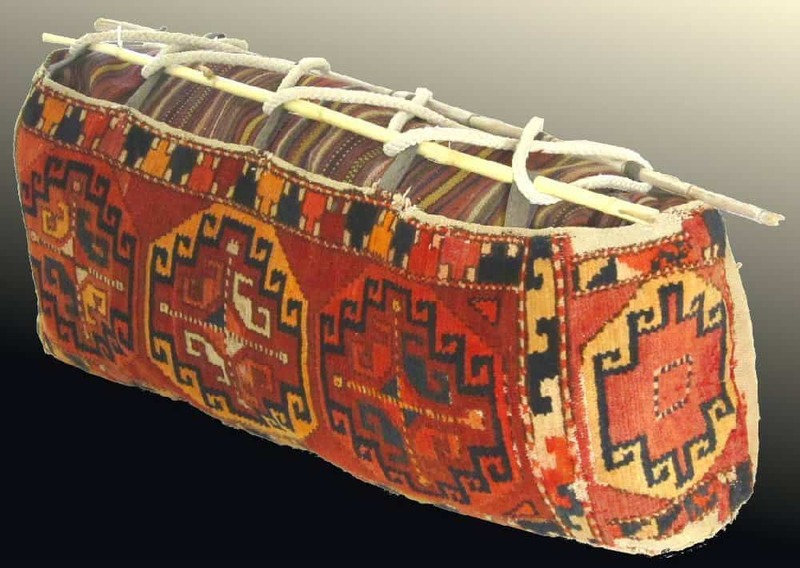 Such objects could be a suitcase or a chest; their distant ancestor is a capacious carpet bag for household utensils – the napramach. 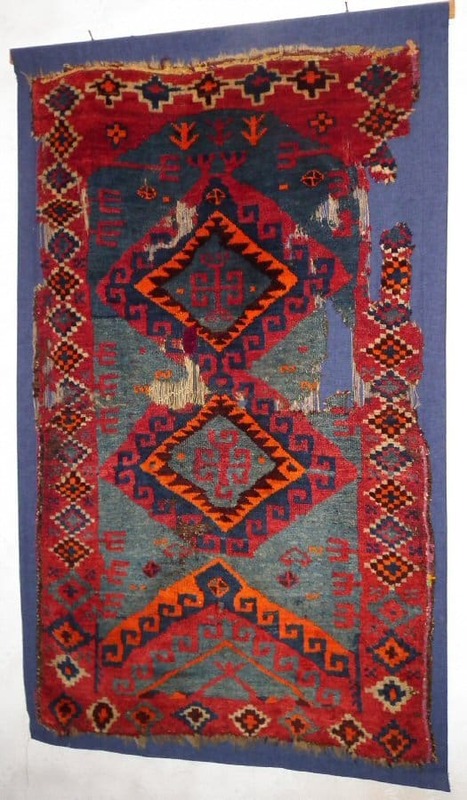 Julkhyrs – the traditional Uzbek long-piled carpets – are popular among connoisseurs of Oriental art. Unlike the refined decor of Iranian carpets, the appearance of Julkhyrs are extremely laconic, strict, even brutal, both on drawings, and on colours.